One Company. One Initiative. Open to Everyone. Inspired, committed and passionate people helped make us the world leader we are today. We want to incentivise our employees to keep achieving great results for the company, and reward them with a tangible share in our success. 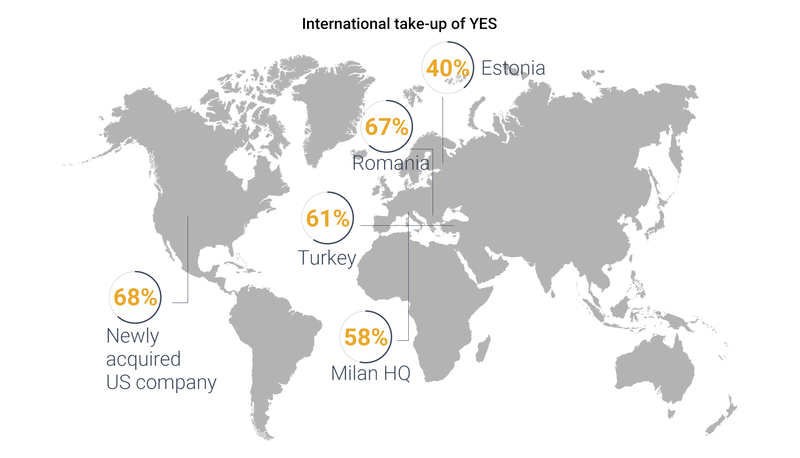 That’s why we launched the Your Employee Shares (YES) plan across 28 countries in 2013, a long-term stock ownership option for our about 21,000 staff worldwide. 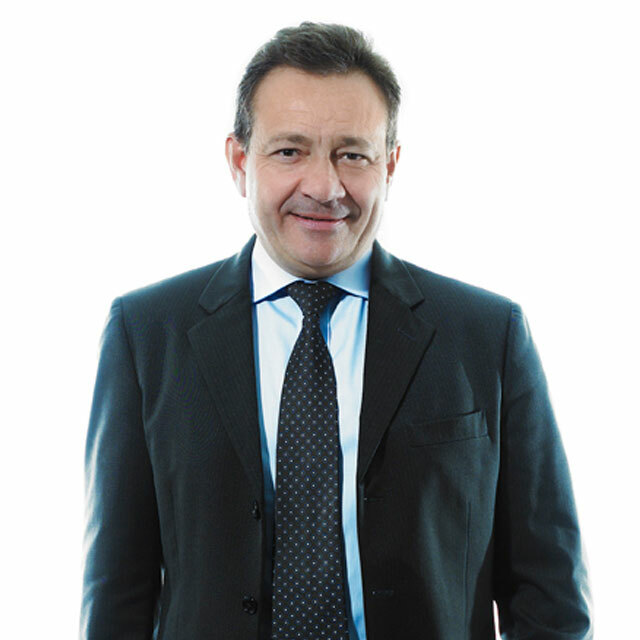 The popularity of YES has been so great that it has been extended for another three years, bringing more people into the scheme and boosting the internal perception of Prysmian as ‘One Company’.YES has met with interest and approval from a number of international funds who have invested in the company. Our goal is for 1% of the company to be owned by our employees with the possibility of that rising to 5-10% in the future. In the first three years, over 44% of our employees (that’s 7,400) in 28 countries have become investors. That equals an investment of around €17.5 million.